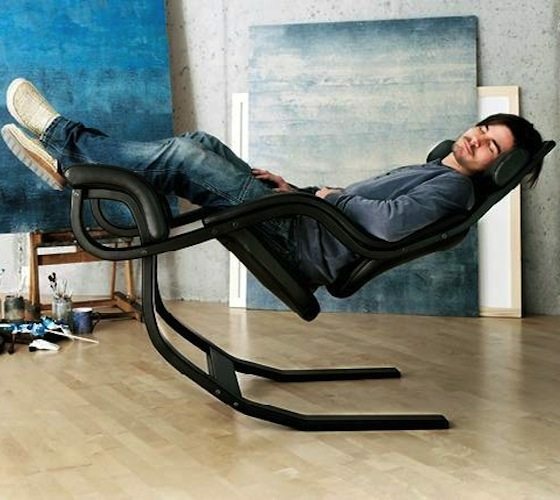 Balance your life with a single piece of furniture – the Varier Zero Gravity balans Chair. 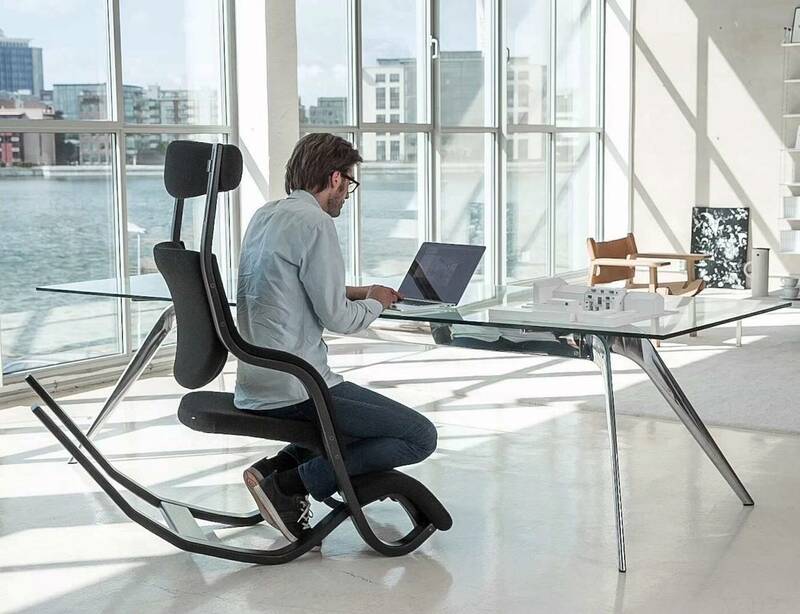 This totally unique design gives this modern chair a plethora of opportunities. 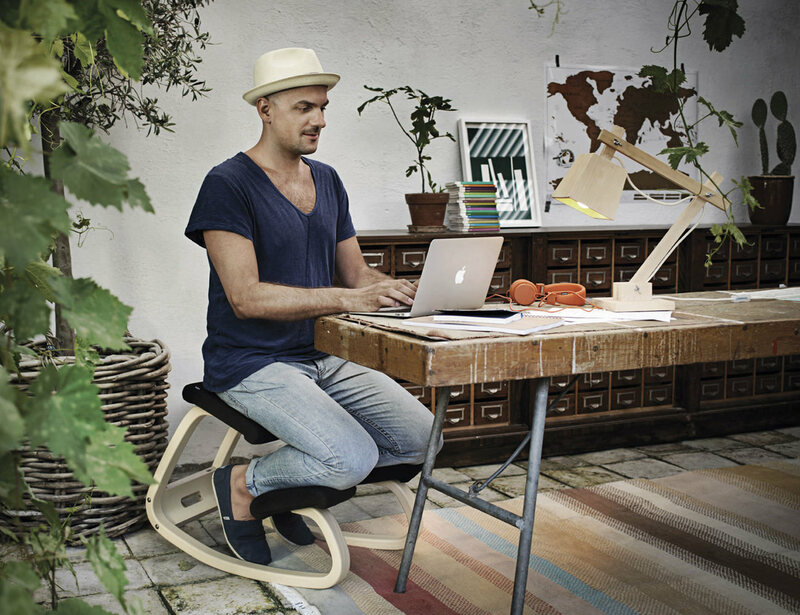 Available with a black frame and a black fabric seat, this chair is designed to let your body move and flow as it naturally should. Fully reclined, the Gravity balans elevates your legs above your heart, and rocks gently to the rhythm of your breathing, so you experience a liberating sense of weightlessness. Show your love for the game and design with the NBA Basketball Lounge Chair. 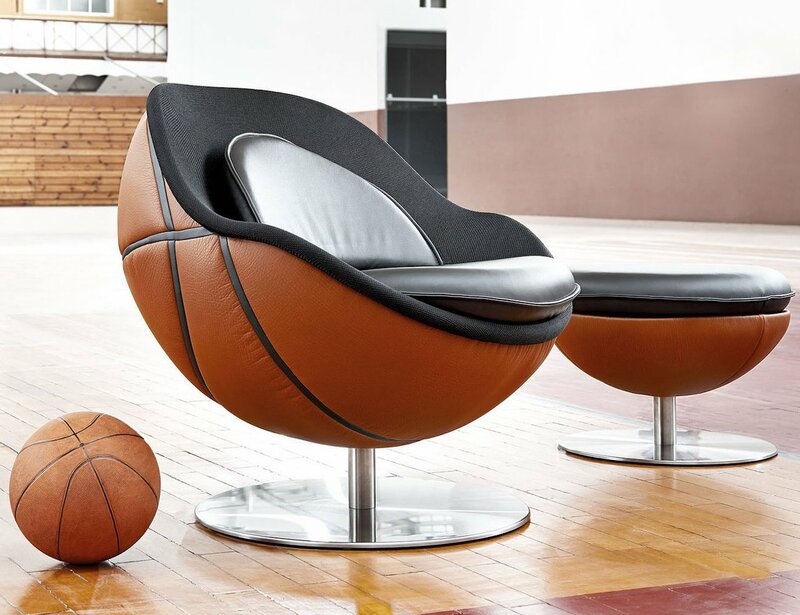 This unique and stylish lounge chair is shaped just like a basketball. Introducing the TRONO Premium Inflatable Chair, the comfiest and easiest way to relax anywhere. 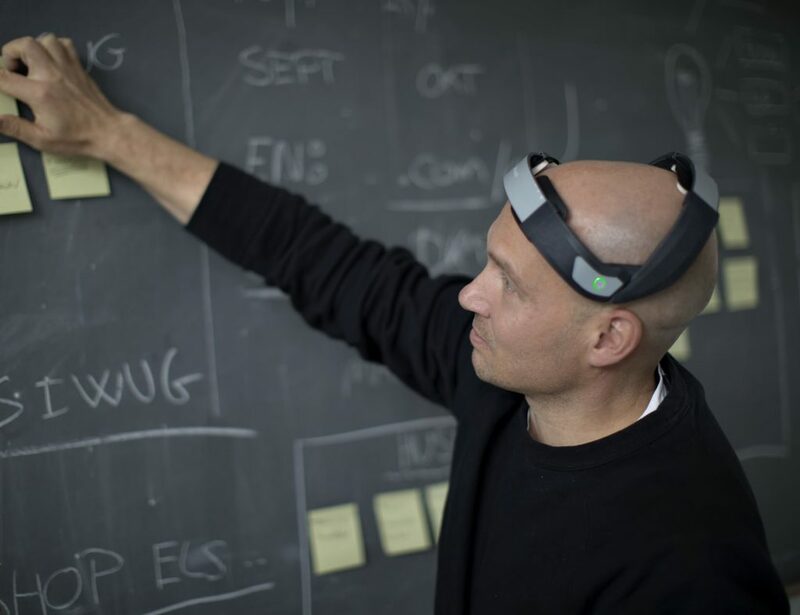 The chair has been manufactured under the license in Denmark by Fritz Hansen. What’s truly admirable here is the design which will surely keep your toddlers busy.